Do no harm. This simple medical precept lies at the foundation of medical ethics. But what constitutes harm? A new report by the Washington Health Alliance (WHA) pushes the envelope of do no harm principles beyond the physical to include financial harm. According to the WHA, one of the most significant sources of financial harm comes from wasted spending on healthcare services. Wasted spending is defined by tests or procedures that aren’t entirely necessary or supported by evidence. For example, ordering an MRI when an Xray would provide results that are sufficient for an accurate diagnosis and treatment plan. In their analysis of claims data for more than 2.4 million individuals, the WHA found that 47.9% of individuals had received low-value services, representing $282 million in unnecessary healthcare services costs. So, what’s the solution? Included in the report are key initiatives to help solve the problem of overuse. Among them is a call for clinical leaders to incorporate reduction of overuse into daily practices. Here’s how Vera does it. 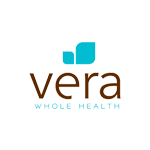 Vera eliminates overused treatment approaches as a cause of financial harm by providing all primary care to patients at no charge. 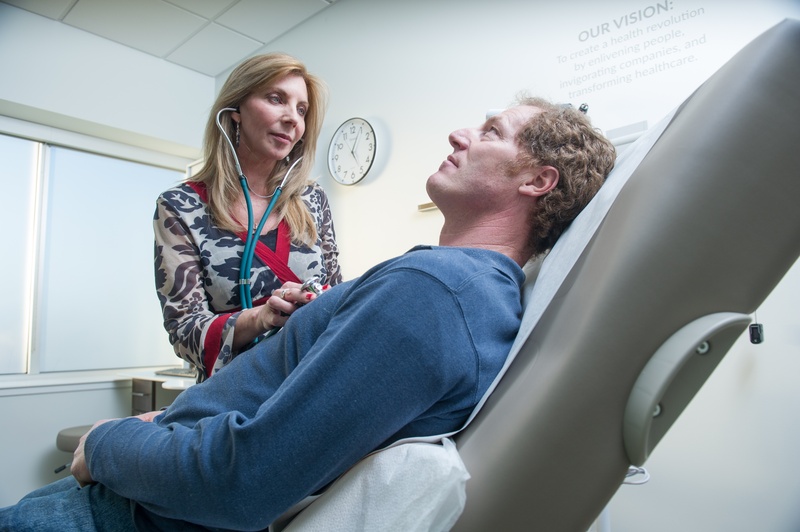 At the core of Vera’s model is an on-site clinic where employees can go for all of their primary care needs. Those primary care services are provided at little-to-no cost. Because many of the most common treatment measures identified by the WHA report as overused are available in a primary care environment, they aren’t capable of causing financial harm to patients. Vera protects patients from financial harm by reducing unnecessary referrals. Vera’s managed care approach means that patients enjoy the benefits of highly coordinated referral management. We curate referrals so that patients get the right care they need when they need it. If specialty care is required, we work with the patient to determine the best fit for their needs, balancing high value and low cost. Vera defends against emotional and financial harm through empathetic listening approaches that empower patients to take ownership of their own health. Unlike traditional healthcare systems where providers have an average of 7 minutes with patients, Vera providers give the time and attention needed by patients. Average Vera appointments are around 30 minutes, and an Annual Whole Health Evaluation includes a 60-minute appointment with a primary care provider. That time allows patients and providers the opportunity to form meaningful connections and make informed decisions about a personalized care plan. According to the WHA, this shared decision-making approach is fundamental to managing spending. When patients are given the time to objectively understand the risks and rewards of possible treatment plans, they’re empowered to take ownership of their health. For Vera, the precept of do no harm is a directive that guides every aspect of our care. We eliminate financial harm by providing patients with primary care services at little-to-no cost. We eliminate emotional harm through our empathetic listening practices that provide patients and providers with the time and resources they need to form meaningful connections. We eliminate physical harm by treating a patient’s whole health and coaching them toward better health outcomes.